Let AeroStar help fulfill all your aviation recruitment, training & placement needs. We understand the dynamics of employee/employer interactions that lead to successful & productive relationships. We strive to place the right people, with the competitive qualifications and experience, in positions that are the most beneficial to both the employee and the company. We assist these individuals in becoming highly skilled aviation employees, with emphasis not just on technical skills, but also on people skills. In today’s rapidly changing, highly competitive aviation industry, hiring requirements demand people with a winning skill set to ensure advancement and profitability for industry leading aviation organizations. 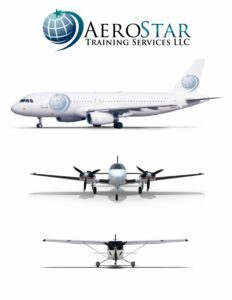 With AeroStar’s proven commitment to safety, customer service, and quality training, we continue to lead the aviation training industry worldwide. Our dedicated instructors will ensure your training will not only be challenging, but rewarding as well. 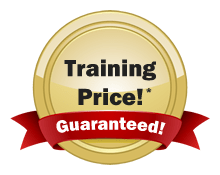 With a training program that is tailored to promote success by combining technical skills, advanced CRM, and customer service training, the groundwork is laid to provide unparalleled quality and unsurpassed satisfaction. 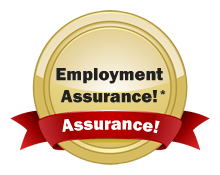 We further assist your career progression to foster advancement and growth by providing the necessary guidance and counseling with professional support and service. Our placement program seeks to provide a rewarding career in locations throughout the world. Through a comprehensive recruitment and screening process, prospective positions are staffed by individuals who not only demonstrate the qualifications and experience necessary for the assignment, but also possess the character skills that provide customer satisfaction to both internal and external customers alike. provide the best possible solution with the greatest efficiency to our clients. AeroStar seeks out the most rewarding positions available to assist individuals and organizations in their placement and staffing needs. With many years of combined aviation experience and our belief that our strength is in our people, AeroStar specializes in the aviation industry by assisting individuals and companies throughout the world to achieve growth and maximize their return on investment. This is achieved by a dedicated commitment to recruitment, training, and placing the best candidates with the right companies based on our values which guide us as a leading aviation service provider.